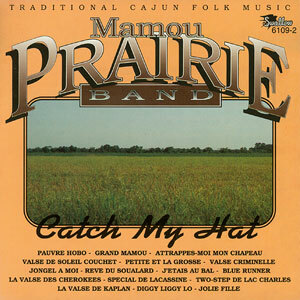 Mitchell Reed and Randy Vidrine form the core of the Mamou Prairie Band, which recorded in the mid-90s. 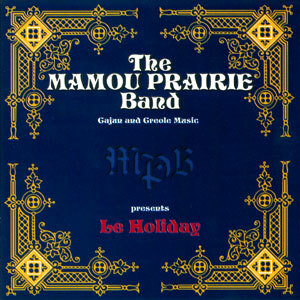 They first met at one of the Saturday morning jam sessions at Marc Savoy’s music store near Eunice and have been in a string of Cajun bands together, including Tasso, Charivari, and most recently, the Lafayette Rhythm Devils. Mitchell Reed, one of the most accomplished Cajun fiddlers living today, was born in Bayou Vista, LA. in 1971 and is the son of accordionist Bob Reed. 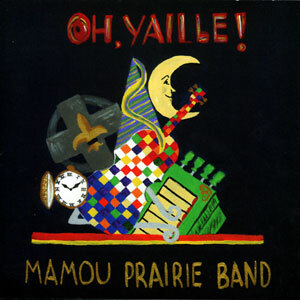 Randy Vidrine, who grew up speaking both French and English in Ville Platte, LA, is the band’s main vocalist. Born in 1954, his soulful voice is reminiscent of legendary Cajun singers such as Adam Hebert and Shirley Bergeron.